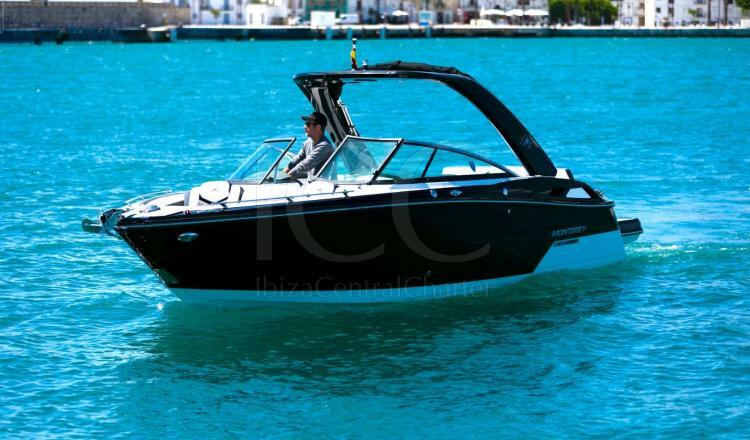 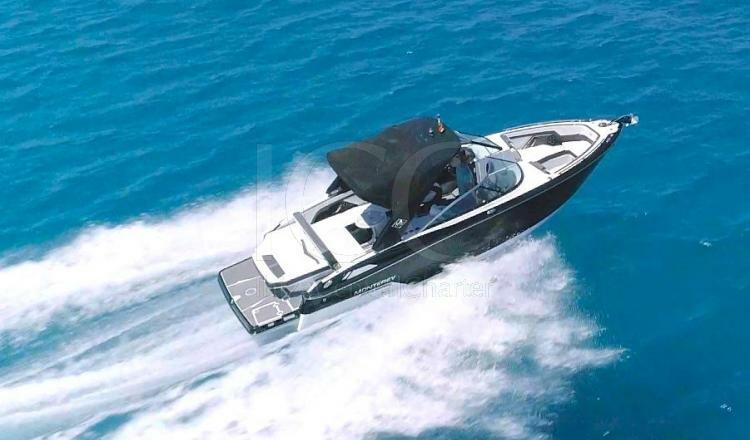 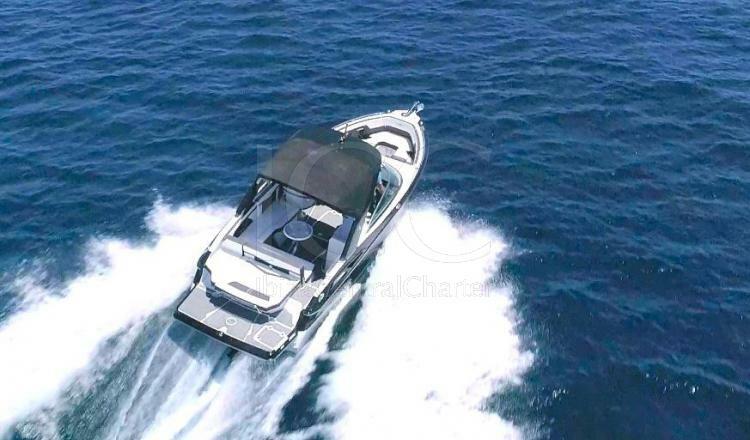 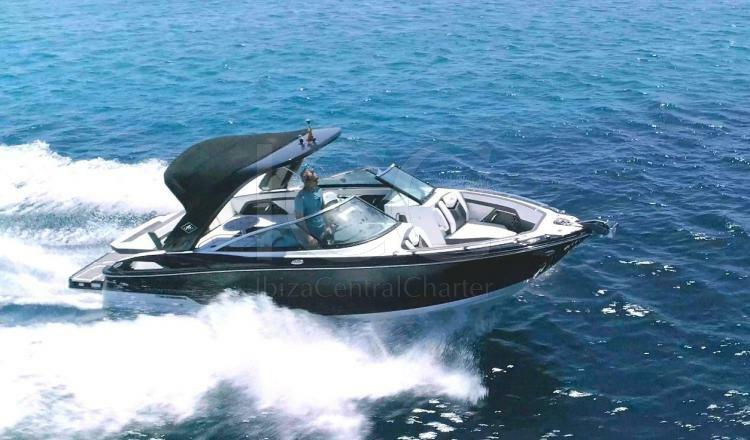 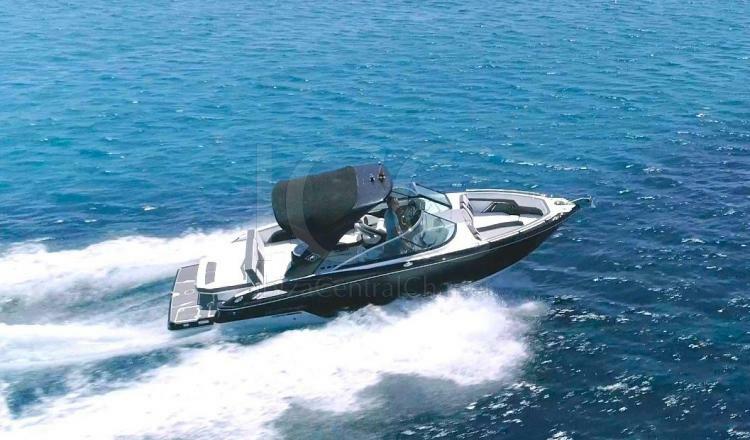 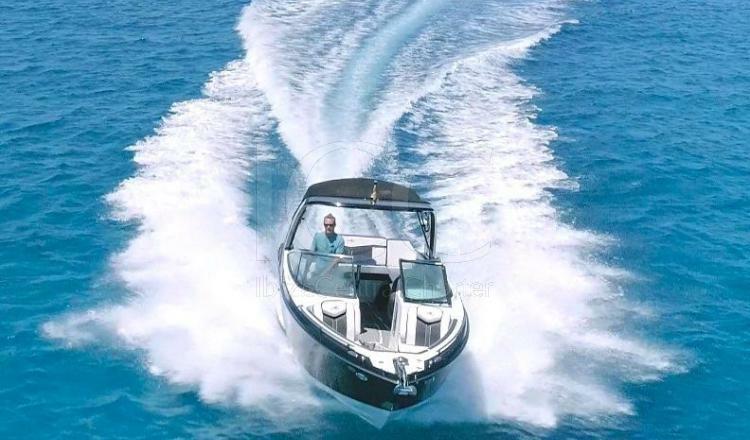 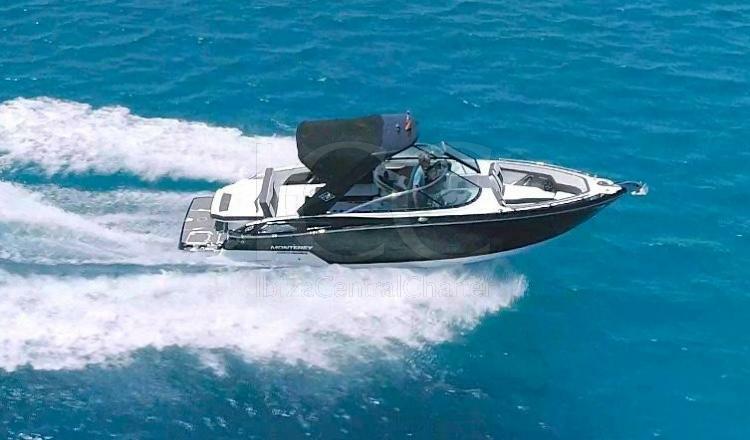 This Monterey 278 Super Sport of 8 meters is the perfect combination of luxury and technology ideal to enjoy a holiday by the crystal clear waters of Ibiza and Formentera. 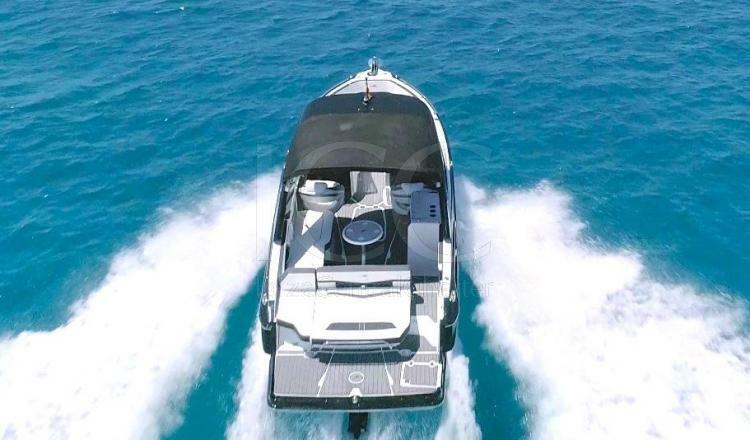 This beauty of the sea has a spacious cockpit plus a large aft seating area that goes from port to starboard, making you feel as if you were resting on the sofa in your own home. 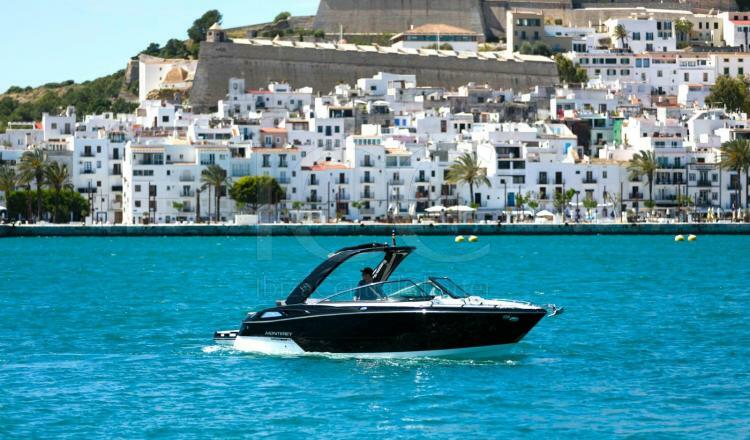 However, for those who want to enjoy the Mediterranean sun, this seat can also become a large solarium. 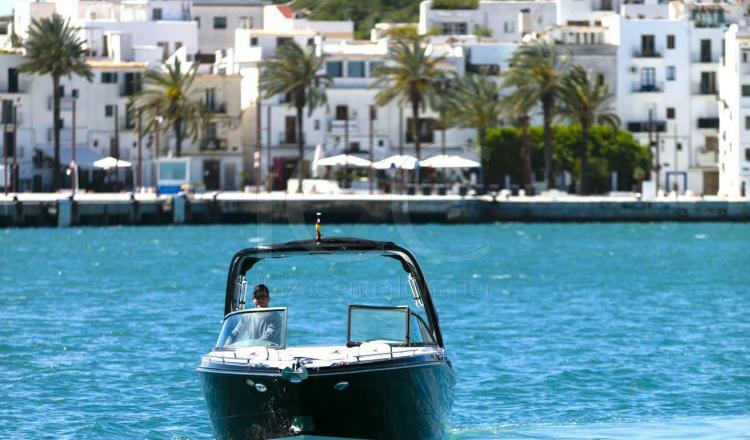 Take the opportunity to know the pleasure of sailing on a motor boat and enjoy the tranquility offered by the Mediterranean Sea.